Start time: 8:00 AM at the Estes Park Marina. Please take the Estes Park Trolley from the EP High School to start line (located at the Lake Estes Marina). Registration: IS ALLOWED on Sunday, before 7:30am. ESTES PARK TROLLEY will transport 5K runners to the Lake Estes Marina start line. Departures from Estes Park High School are 6:45am and 7:35am. We encourage taking the earliest departure, to secure space on the trolley! 5K awards will be available to be picked up at the finish line award’s table. The awards table will be located on the field. There wont be an awards ceremony, but we congratulate our top finishers in advance! If you know that you will not pick up your award at the finish line, please let us know and pay $5 at registration for shipping/handling. Thank you! All four races end at the Estes Park High School track and field (elevation 7,550 feet). The course is marked with yellow directional signs when there are turns. In critical spots there will also be course marshals. Our lake side 5K course continues to grow in popularity for the elite runner and recreational jogger. 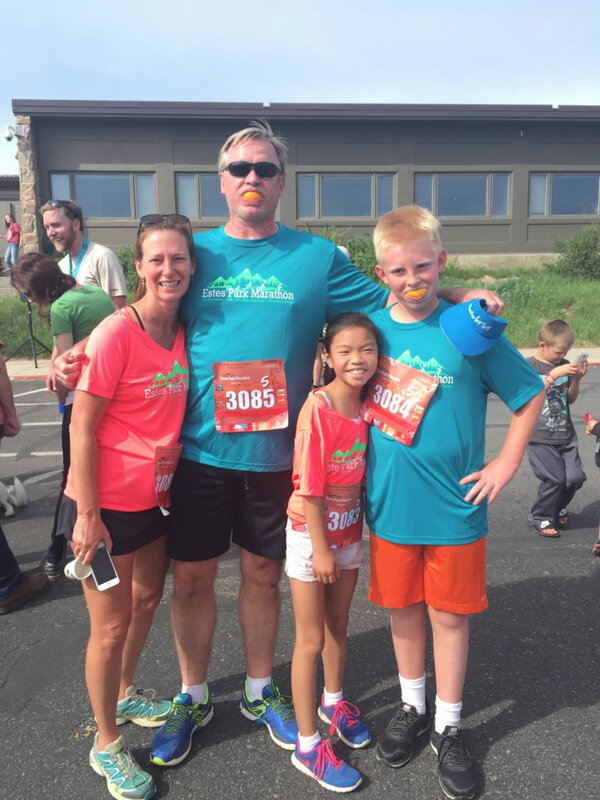 Featuring grand views of Longs Peak and Mount Meeker to the south and the Mummy Range to the north, race participants are able to enjoy their love for running at the worlds most beautiful location! Following the bike path around Lake Estes, connects each participant with the joy of being fit and appreciation for living life fully. 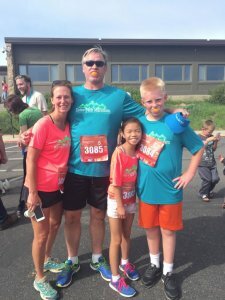 This run is perfect for the entire family and group of friends to experience together! Runners start at the Estes Park Marina, near the Estes Park Resort. Runners follow the northern bike path, counter-clockwise, around the lake to the pedestrian tunnel. Runners enter tunnel, pass the Dog Park area and follow path to Brodie Ave turning right uphill to track and field entrance on the right side of Brodie Avenue, and run less than one lap to finish line on track counter clockwise and be greeted by enthusiastic crowds at the finish line! 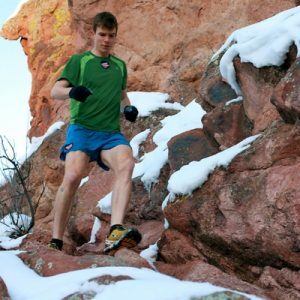 WARM-UP & REGISTER: 5:30PM meet at Stanley Hotel. RUN START: 6:05PM following a 3 – 5 mile route, which highlights inspiring mountain views and passes historic landmarks. DINNER: Pasta and Salad for participants! Dinner is provided by the Stanley Hotel. Please, tip the servers! Join this weekly FUN RUN for camaraderie, fitness, motivation, training! All fitness abilities and age groups welcome to RUN or WALK. TRACK/SPEED WORKOUTS: 6:00PM all sessions are lead by coaches. Designed for all distances & abilities. Join the fun for motivation and terrific coaching! Beginning late June, runners meet at announced trailheads or designated parking lots. Please request to join our Facebook group, Estes Park Running Club for weekly information or Estes Park Running Club page for ongoing racing & events in the Estes Park area. Our trail runs typically have 5-8 people, which makes it enjoyable! Please join us! We thank all military members serving our country and offer a Military Discount of $10 for the June 16th races.